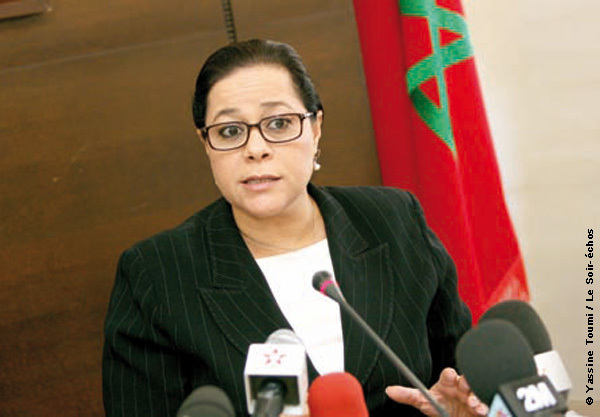 Rabat - After six years at the head of the largest representative body of employers in Morocco, Miriem Bensalah-Chaqroun, chairwoman of the General Confederation of Moroccan Enterprises (CGEM), will step down next May. 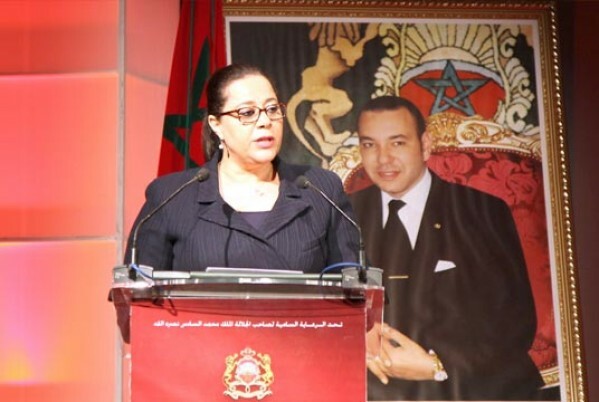 Rabat – After six years at the head of the largest representative body of employers in Morocco, Miriem Bensalah-Chaqroun, chairwoman of the General Confederation of Moroccan Enterprises (CGEM), will step down next May. According to Akhbar Al Yaoum, a meeting of CGEM’s board of directors will be held next Tuesday in Errachidia, to determine the date of the General Assembly in order to elect a new president. Bensalah-Chaqroun completed the two-term limit between 2012 and 2015, and then 2015 to 2018. Born on November 14, 1962, in Casablanca, the chairwoman has a degree from Paris’ ESCP Europe and an MBA from the University of Dallas in Texas. She is the director of Oulmes Mineral Water, a leading company listed on the Stock Exchange of Casablanca, that specializes in water and bottling. 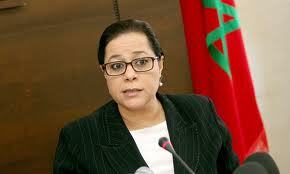 Bensalah-Chaqroun is also the CEO of the Holmarcom Group, owned by her family and one of the five largest industrial, commercial, and financial groups of Morocco; a board member of Bank Al-Maghrib, the National Central and Reserve Bank of Morocco; and Chairperson of the Euro-Mediterranean Center of Mediation and Arbitration. “She is a member of the boards of many prestigious companies such as Eutelsat, Suez and the central bank of Morocco, to name a few,” notes the publication, stating that many leaders who meet her praise her talents as a negotiator. Last year, Bensalah-Chaqroun, received the Cross of Grand Officer for the Order of Civil Merit of the Kingdom of Spain in recognition of her actions in promoting economic relations between Morocco and Spain.